It looks like this winter could be a bit warmer than usual, according to the National Oceanic and Atmospheric Administration's Winter Outlook unveiled Thursday. 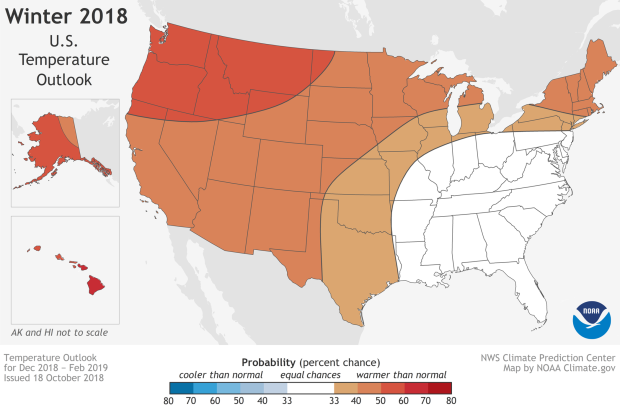 Above-average temperatures are likely across the northern and western parts of the United States, as well as Alaska and Hawaii, according to the NOAA Climate Prediction Center's Winter Outlook for December through February. The Climate Prediction Center notes that even during a warmer-than-average winter, periods of cold temperatures and snowfall are likely to occur. Its seasonal outlooks do not project snowfall accumulations, though; those typically are not predictable more than a week in advance. Seasonal forecasts can be particularly challenging to predict, meteorologists say. 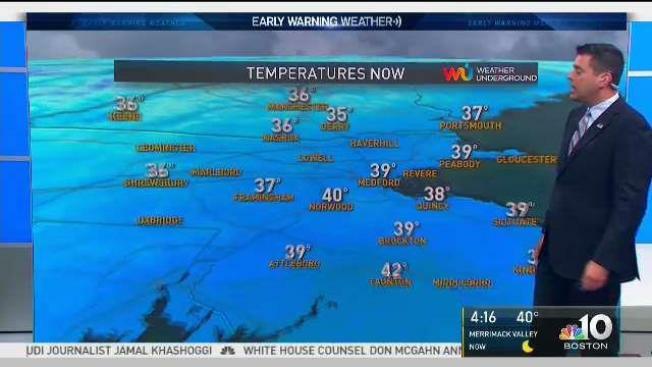 NBC10 Boston's Early Warning Weather team plans to release its own Winter Forecast in November. NOAA also expects that El Nino will have a 70 to 75 percent chance of developing. 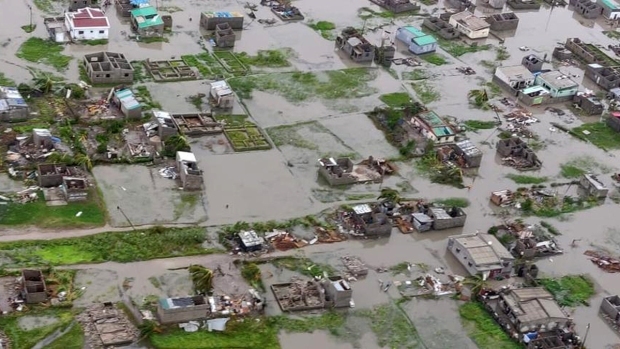 El Nino is an oceanic climate interaction linked to periodic warming in sea surface temperatures in the central and eastern equatorial Pacific. During the winter, typical El Nino conditions in the United States can include above-average precipitation in the South and drier conditions in the North. 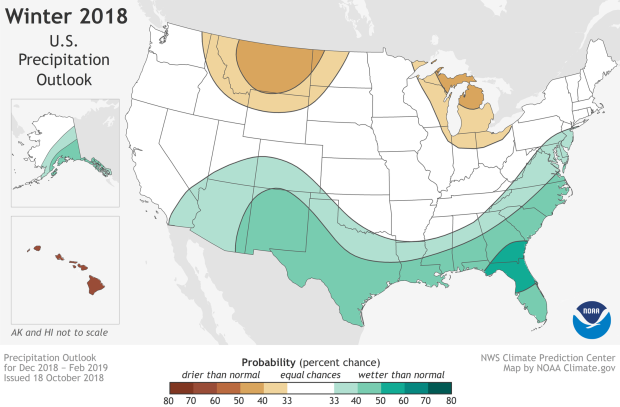 Because El Nino is foreseen as developing, NOAA predicts that northern Florida and southern Georgia have the greatest odds for above-average precipitation this winter, while wetter-than-average conditions are also predicted for the southern United States up into the Mid-Atlantic. While some locations will see much precipitation, others will experience drought conditions, according to researchers, who foresee this to be the case across portions of the Southwest, Southern California, the central Great Basin, central Rockies, Northern Plains and parts of the Pacific Northwest. Drought conditions are anticipated to improve in areas throughout Arizona and New Mexico, parts of Utah and Colorado, as well as the coastal Pacific Northwest and Central Plains. The Climate Prediction Center updates its three-month outlook each month, with the next expected update scheduled for Nov. 15.